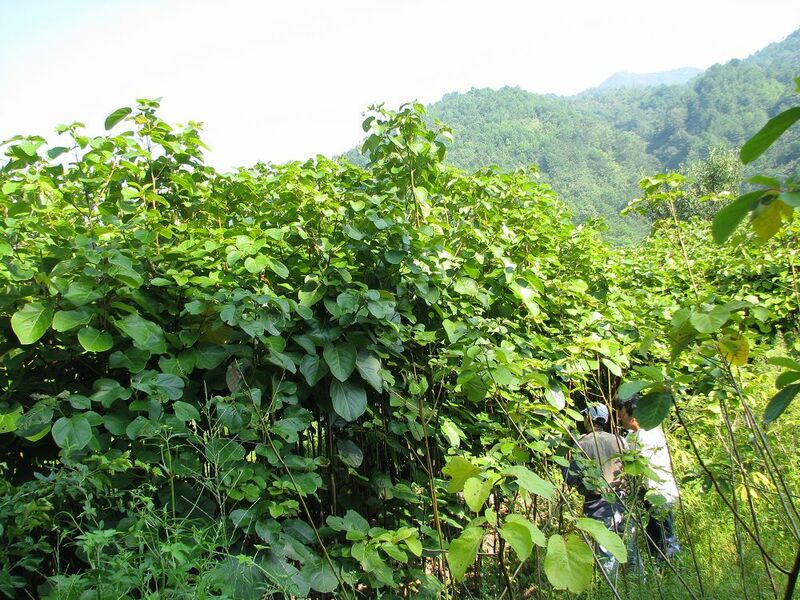 The drug is the root bark, leaf or ripe fruit of Litsea auriculata Chien et Cheng (Family Lauraceae), growing on hillslopes and in valley miscellenous woods, distributed in Zhejiang, the south of Anhui of China. Bitter, pungent, warm; liver and spleen meridians entered. The root bark and fruit are used as pesticide, for the treatment of taeniasis and oxyuriasis. Fresh leaf is used for injury of muscles and joints.